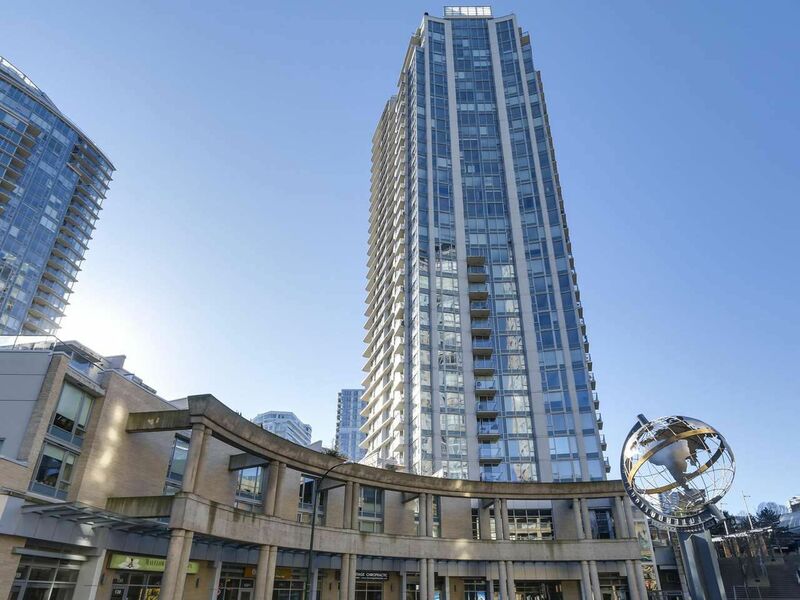 507 – 188 Keefer Place, Vancouver, B.C. V6B0J1, Espana 2, Crosstown suite overlooking the central courtyard of this popular development. Bright two bedroom two bathroom has one parking and a storage locker. One of a kind 375 sq ft patio for entertaining. This area is central to Gastown, Yaletown and Downtown locations. 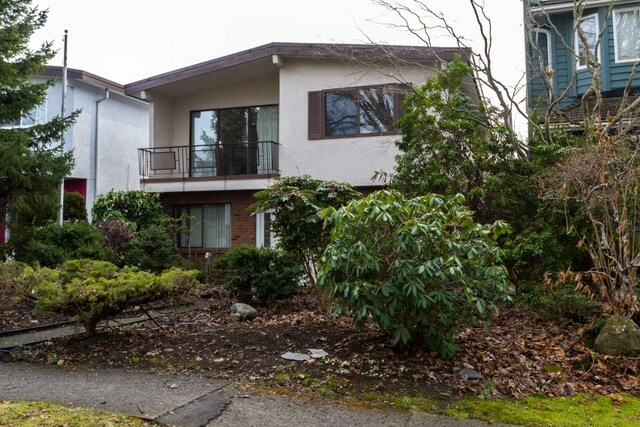 Across the street from T&T market, Tinseltown Theatres, Costco and Skytrain Stadium Station. Full amenities with concierge, gym, pool, party room, garden, sauna and hot tub. All measurement approx & to be verified by buyer.